I’ve never really looked into the sort of ‘epic fantasy’ genre before. Rev. 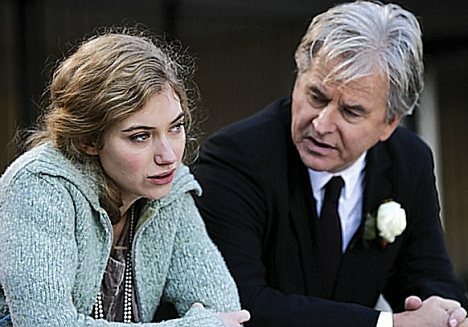 Series 3 Episode 3. Another episode of the series. While this episode was good, it wasn’t as good as the two which preceded it. 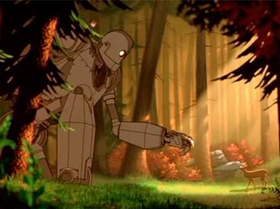 A superb film about the Cold War, nuclear weapons, and the friendship a boy, Hogarth, forms with a robot who he tries to protect from destruction. I first saw this originally when it came out in 2010. I saw it again today, and was impressed by its dark nature. Its a 3-part drama about obsession, sexuality and violent relationships. It has Hermione Norris, Imogen Poots and Trevor Eve among its cast. 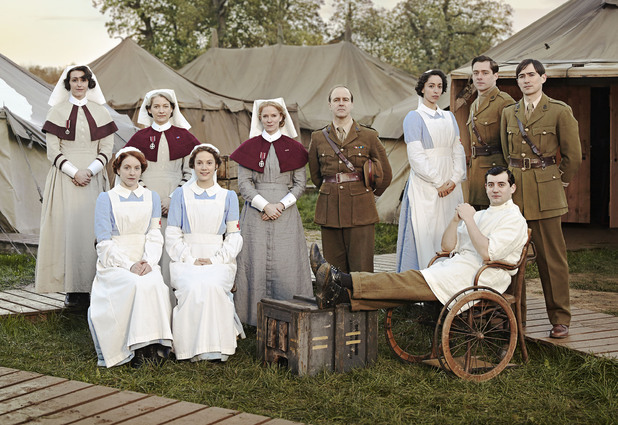 With The Musketeers at an end for now, I thought I would investigate this World War I drama set in a field hospital. It was produced by the BBC due to the upcoming anniversary of the war itself. 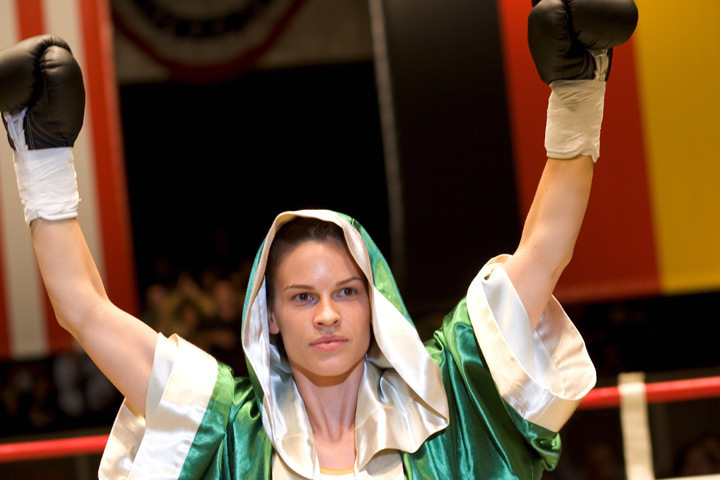 A sports movie about a Missouri waitress, Maggie Fitzgerald, who is trained to be the best by Frankie Dunn, a boxing trainer. Hitchcock’s masterpiece will forever be timeless.